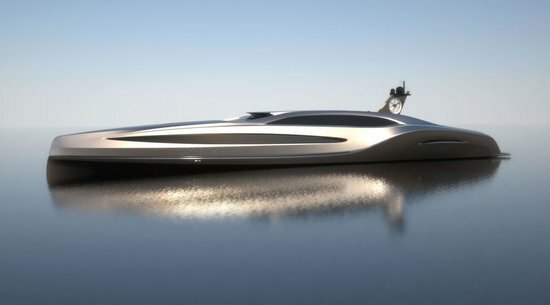 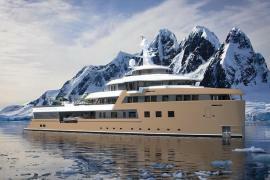 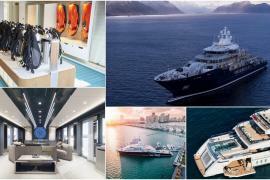 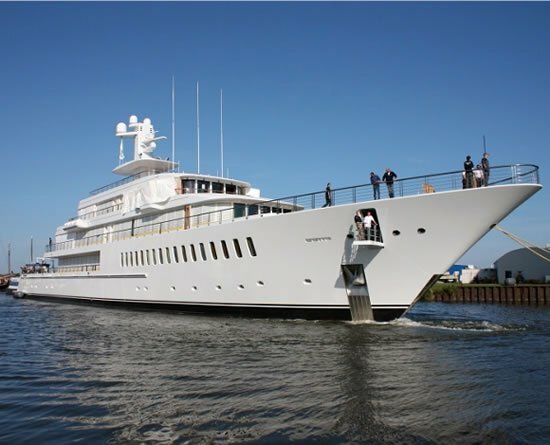 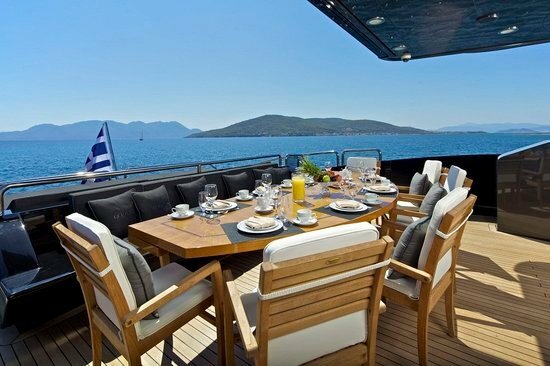 While most of us would kill to own a yacht, Billionaires are trying to outdo one another with incredible yacht accessories. 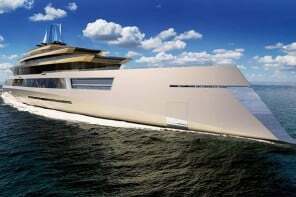 We’ve previously seen accessories like inflatable water slides and rock climbing walls. 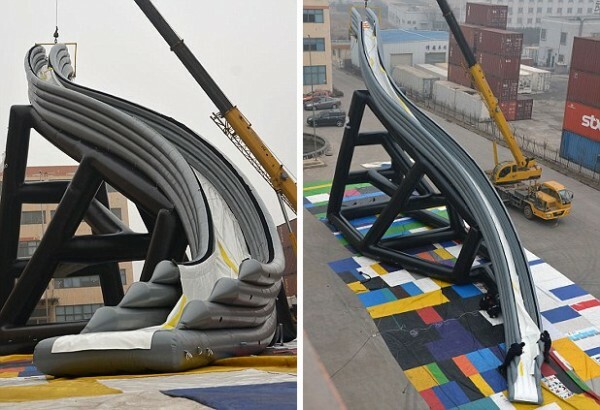 UK based company, Super yacht Tenders & Toys has brought out a new S shaped water slide, which just happens to be the world’s biggest yacht water slide. 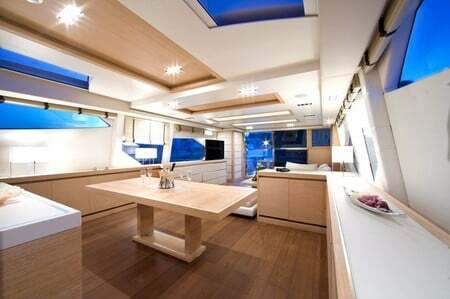 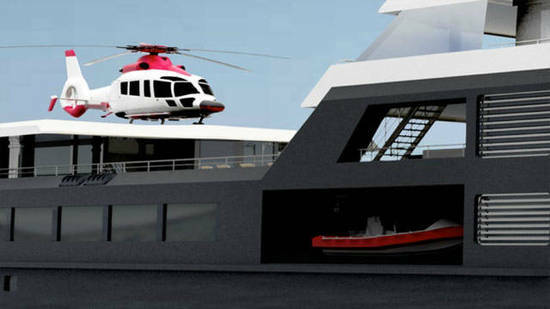 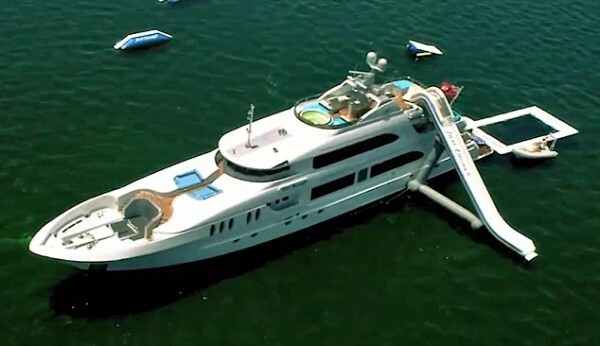 The slide costs only $35,000, which really isn’t much considering how much a yacht costs. 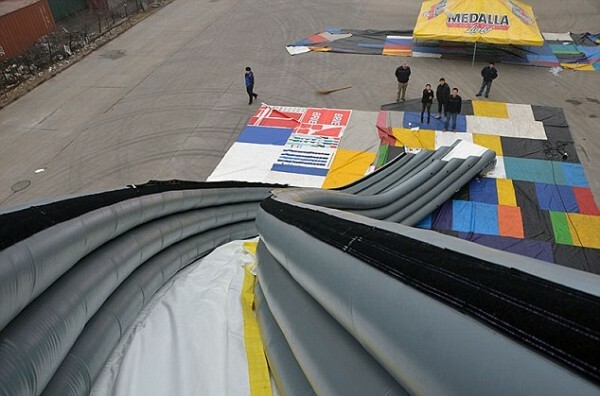 The 41 foot long slide weighs 1,850 kg and requires 45 days to build. 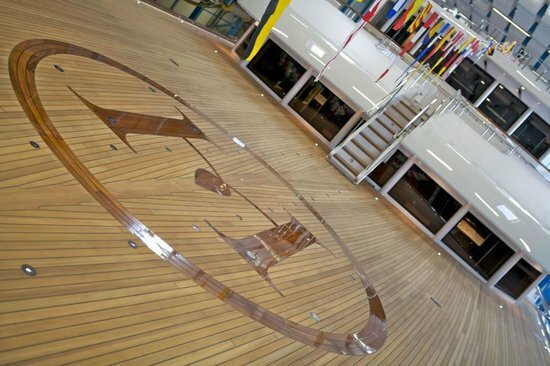 Easily attached to the side of a yacht, the slide is guaranteed to provide fun for people of any age!